Winter has snuck up on us once again. The days are shorter, the nights are colder and all we want do is stay in the comfort of our homes. This year, why not revamp your Winter hideaway with some essential Winter home decor? 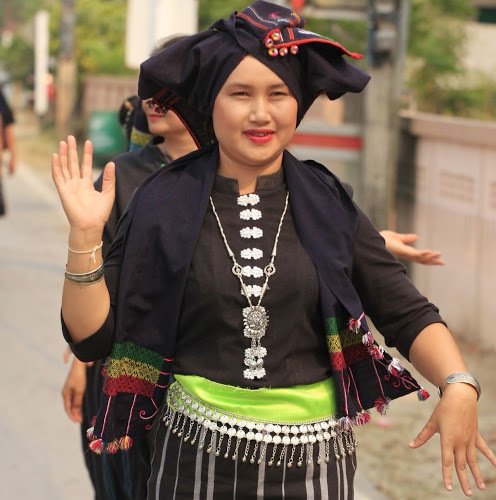 All our products are ethically made in Thailand from natural inputs, and you can purchase them online, avoiding the cold. We donate the profits from our entire product range to provide education in South East Asia, so you can feel guilt-free when shopping for your Winter decor with us! 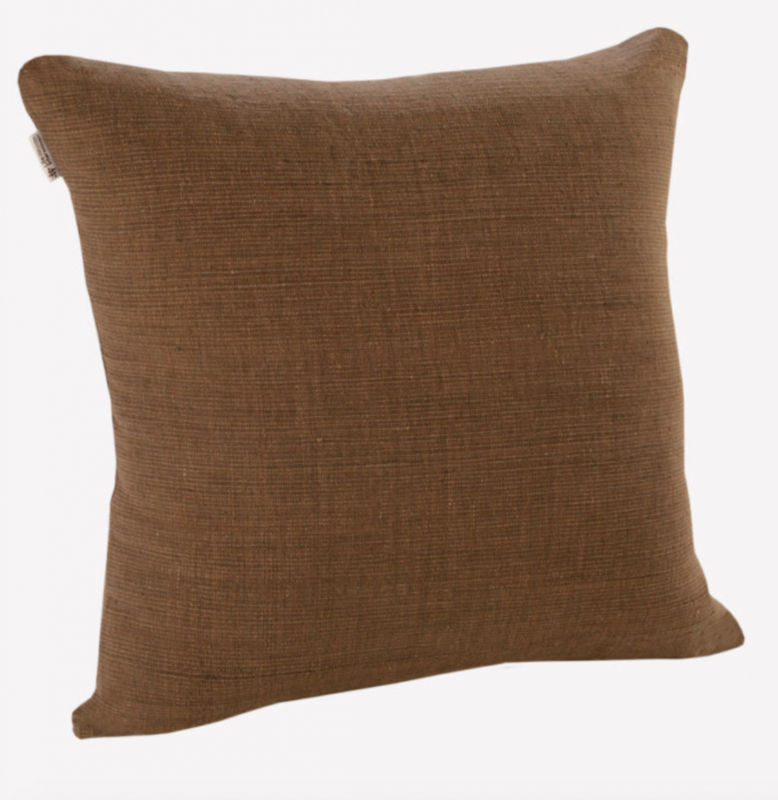 These stylish brown cushion covers are made from 100% hand-woven cotton and hemp. The brown colour is produced from a natural dye made from Burma Padauk bark and is applied using traditional methods. The fabric offers a great feel and durability, with the unique colour adding warmth to your Winter home. 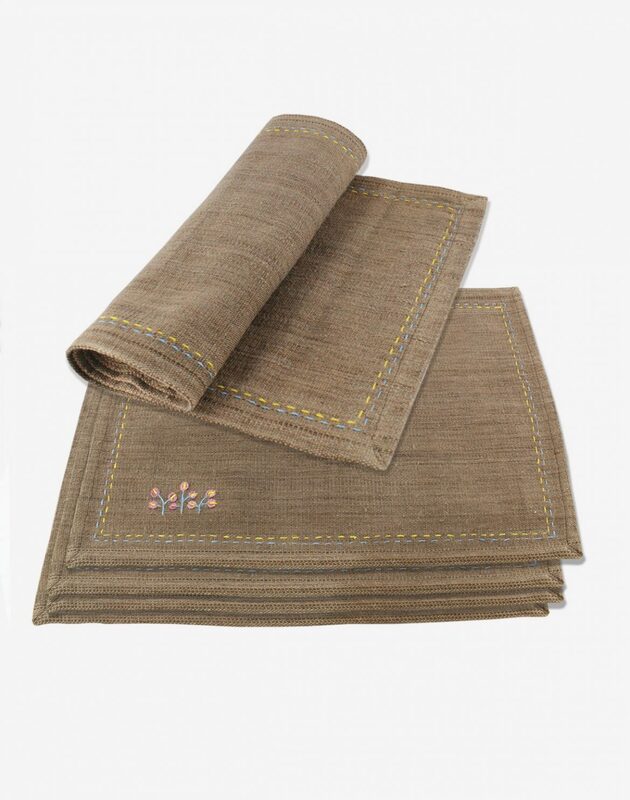 These exquisite hand-stitched placemats feature an embroidery design that is elegant and classic. 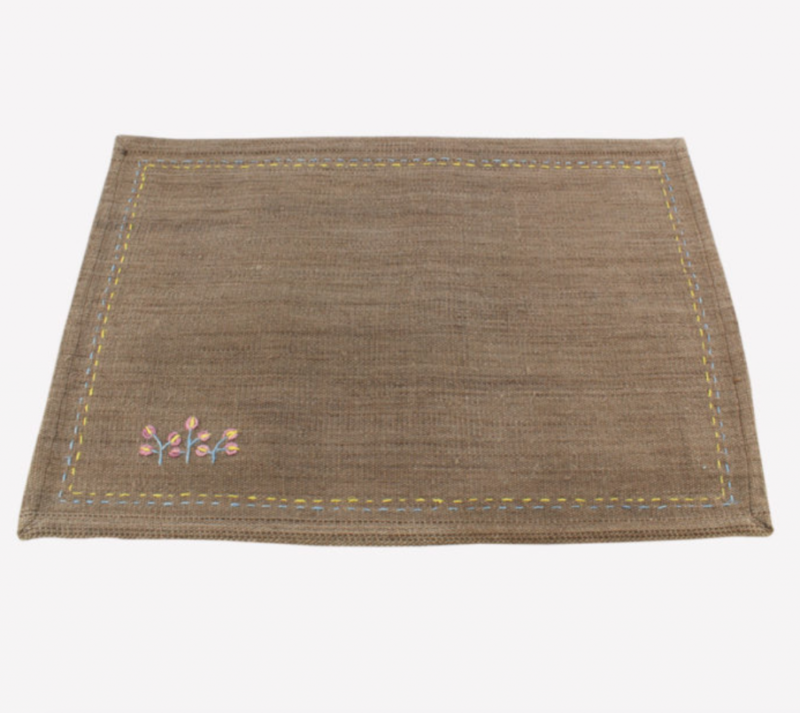 The placemats are naturally dyed from ebony to give a deep dark brown colour that will match your Winter cushion cover. The cotton used for this placemat is chemical free, with hemp being used to stitch and embroider the flowers. 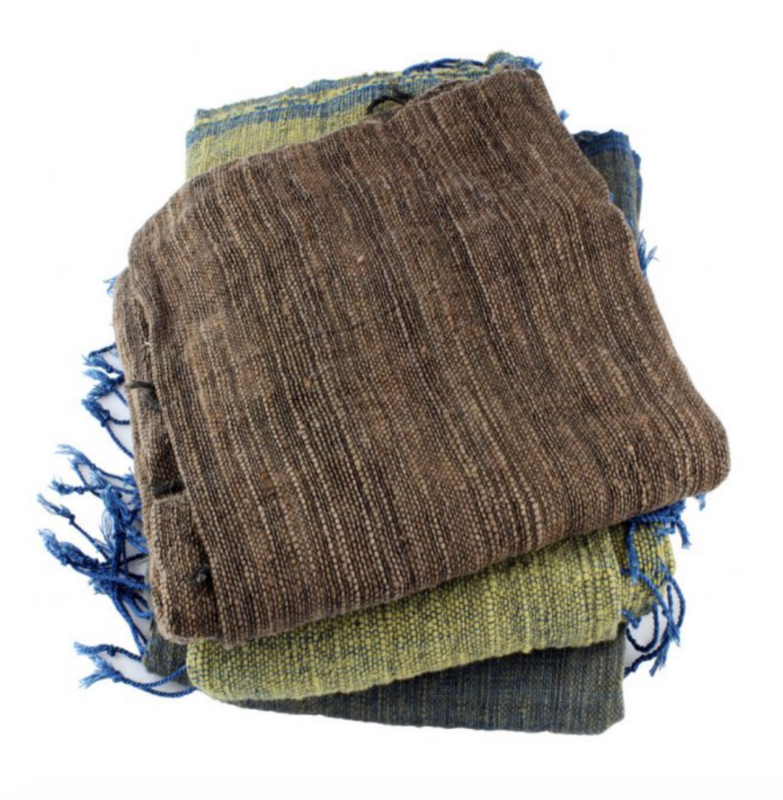 This soft and earthy scarf is made from spray free home-grown cotton by the Toobkaewma Women’s Group. It is spun into a fine yarn to create a soft feeling which gives you comfort when you wear around your neck. This hand-spun cotton creates a natural texture to the scarf. The brown dyed from ebony fruits that were fermented. This scarf is perfect to hang on your coat rack, or sling over your couch for easy access during the cold Winter nights. 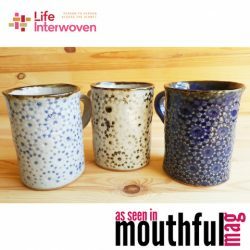 Have you seen any other ethically made handicrafts on our website that you believe should be on our essential Winter home decor list? Comment below!